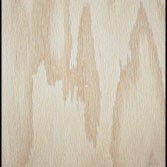 ﻿ Species - Toledo Plywood Co. Inc. 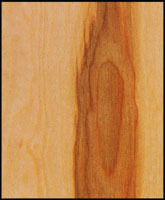 The half log or flitch is mounted so that the cut is parallel to the growth rings. 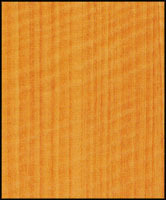 This type of cut produces a cathedral figure. 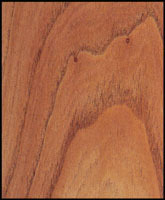 This method of cutting is on an arc roughly parallel to the center of the log. 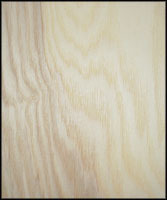 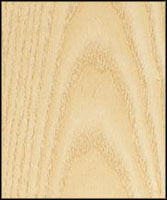 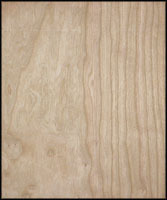 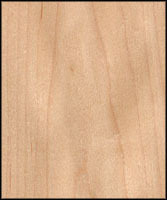 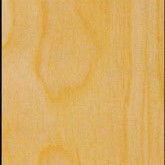 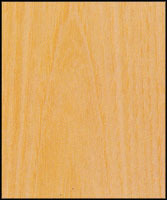 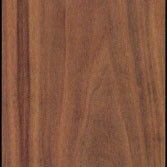 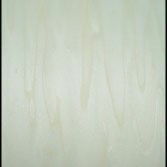 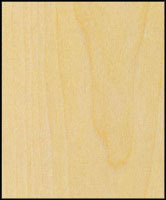 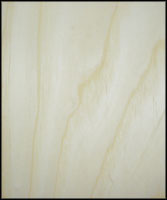 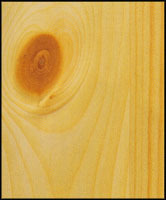 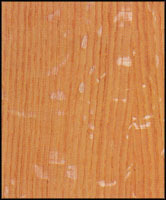 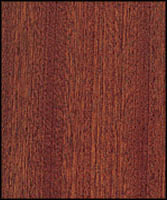 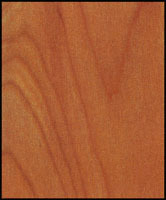 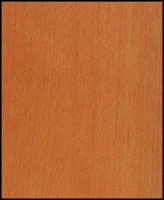 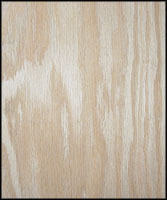 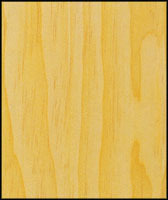 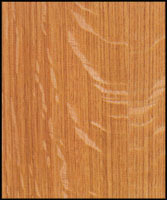 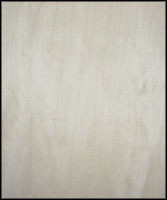 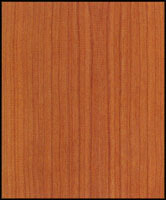 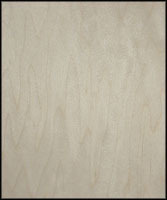 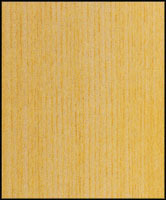 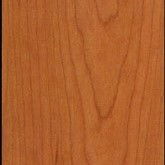 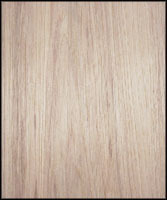 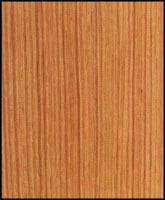 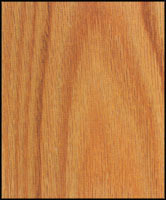 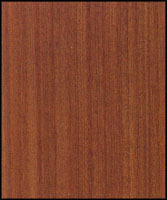 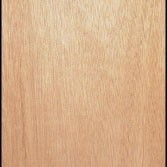 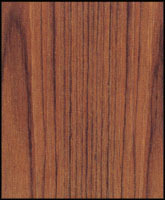 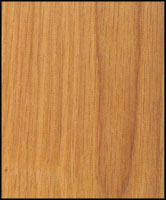 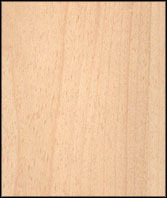 Rift cut veneer is produced in various species of Oak. 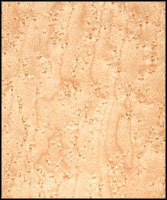 By cutting at a slight angle off quarter, the flake figure of the medullary rays are avoided. 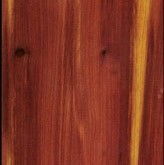 The log is mounted so that the knife cuts the growth rings a right angles producing a straight grain appearance.